Hey Buddy!, I found this information for you: "hearts4heartsgirls-Central-Texas-Mom11". 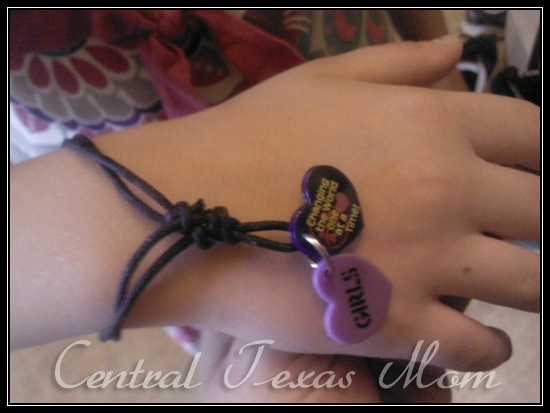 Here is the website link: http://centraltexasmom.com/hearts-for-hearts-girls-changing-the-world-one-heart-at-a-time-doll-party-review/hearts4heartsgirls-central-texas-mom11/. Thank you.